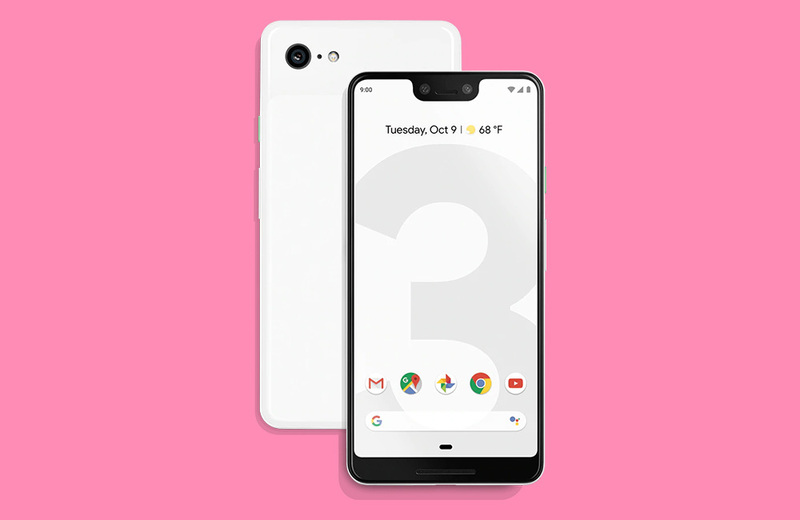 The Pixel 3 and Pixel 3 XL are no super official, and even though you know the whole story, including most of the specs, we still wanted to lay them out for you. It’s a tradition, right? What you’ve got are two phones that are almost identical in size to last year’s Pixel 2 and Pixel 2 XL, except Google increased the screen size. So you’ve got a 5.5″ FHD AMOLED on the Pixel 3 and a 6.3″ QHD AMOLED on the Pixel 3 XL. Battery size increased on the Pixel 3 to 2915mAh, but dropped slightly on the 3 XL to 3450mAh. You’ve still got 12.2MP single cameras on the back, which shouldn’t worry anyone, as well as dual 8MP cameras up front. The rest of the story is familiar. These are Google phones, so they run clean and lean Android, yet have powerful tools handy like Google Assistant.